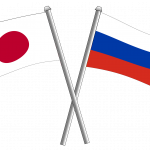 The Sasakawa USA Forum provides a new platform for research and analysis related to Japan and U.S.-Japan relations in a bilateral, regional, and global context. In order to gain a more comprehensive view of U.S.-Japan relations, the Sasakawa USA Forum offers experts outside Sasakawa USA a chance to bring their work to a wide audience. 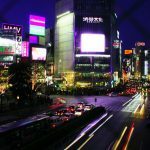 The Sasakawa USA Forum is now accepting submissions for future publication. Click here for details on how to submit research for consideration. Published items are the opinion of the author and do not necessarily reflect those of Sasakawa USA. 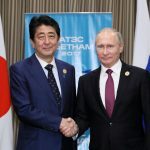 Japan’s symbolic sanctions towards Russia after its annexation of Crimea and the ensuring crisis in Eastern Ukraine allowed the country to balance between the West and Russia in the short run, but they may be counterproductive for Japan’s territorial negotiations with Russia and the effectiveness of Western sanctions in the long run. 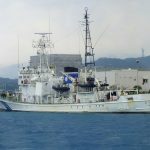 Since the Great Eastern Japan Earthquake and Tsunami, the U.S. and Japan have taken steps to improve cooperation and coordination in disaster relief, but more recent relief operations have revealed lingering deficiencies. Forum Issue No. 14, Allied Against Natural Disaster? 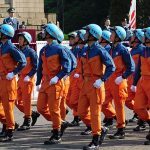 : The Need for Exceptional Disaster Relief Policy for the U.S.-Japan Alliance, discusses these deficiencies and raises recommendations to address them.